Hello Everyone! 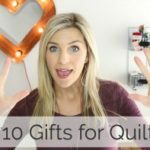 Well, this video answers 1 of my most frequently asked questions… What type of sewing machine should I buy? Most people are just getting started and overwhelmed by what do look for. 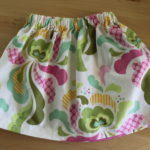 This list features sewing machines that are under $200. That is the price point most people are interested in. Hopefully this helps to narrow the list and gives you some machines to compare! 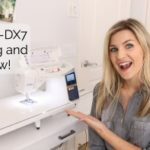 These are some of the best entry level sewing machines to consider, look at reviews and warranty info – especially if purchasing online ;). Here is the full video, sharing all my thoughts about the best entry level sewing machines! !